Hywel Dda (880-950), Prince of Wales is a man every cat lover needs to know about. He truly was someone special and very deservingly was known as “Howell the Good”. In the year 936 he passed laws about cats to ensure protection of our favorite animal. He argued that an animal with such high value as a pest-controller should be respected and protected in society. 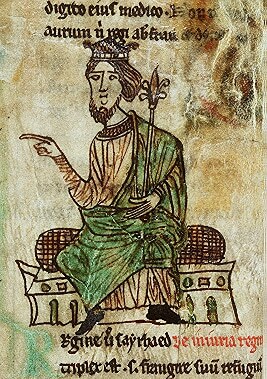 Howell the Good became King of the Britons and is commemorated as one of the most conscientious Welsh rulers in history. “Dda” was the word meaning good. This king is particularly know for the laws he introduced; the Laws of Hywel Dda. Howell the Good was an extremely well educated man. He mastered English, Latin and Welsh. In 928 He went on a pilgrimage to Rome. He was the first Welsh prince to do so. The Laws of Hywel Dda covered most parts of society and were greatly recognized for civilizing and protecting lives of people and animals. Among other things, he improved the rights of women. As this page is about the history of cats, it is with great fascination we take a closer look at the laws concerning cats. Furthermore if a cat failed to catch mice or if a female cat failed to produce new kittens, the owner was entitled to getting back one third of the money he had paid for the cat. 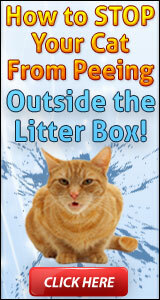 There were penalties for killing or stealing a cat. The laws for killing a cat were rather queer. It was also stated in the Laws of Howell the Good that three animals had the same worth: a filly (a filly is a young female horse usually under the age of four), a calf, and a cat.